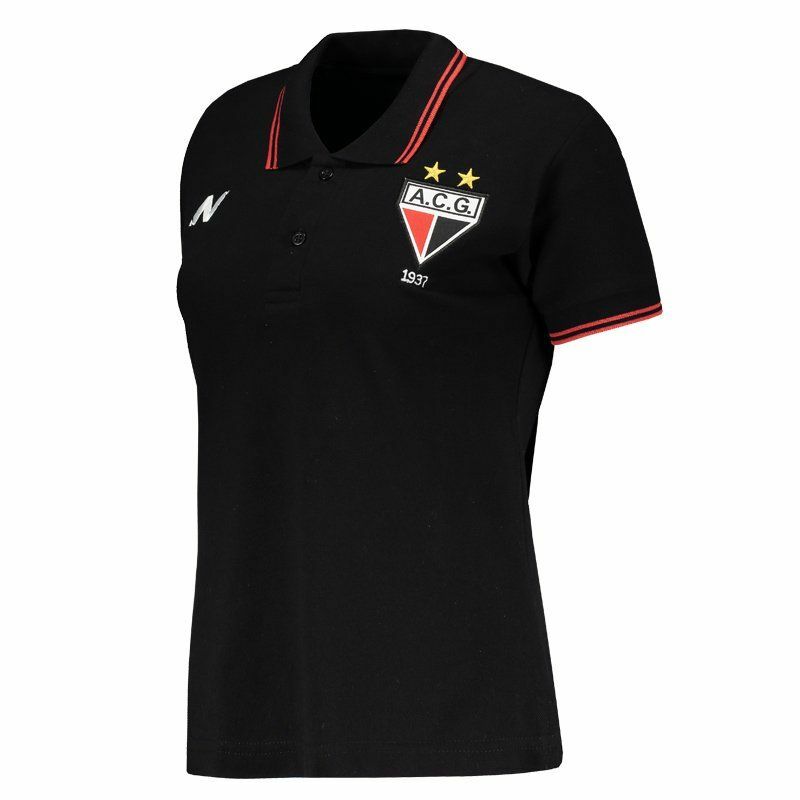 Produced by Numer, the Atlético de Goianiense female athlete's model polo shirt for 2016 is made with pure cotton fibers, providing light and comfortable fabric, ideal for fans to show their passion for the team. More info. 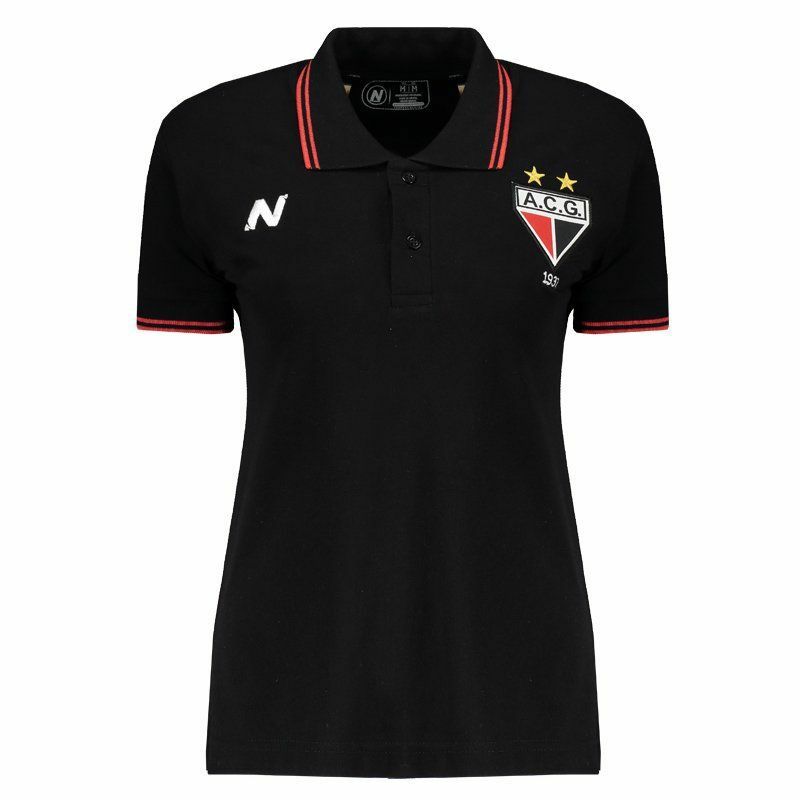 Produced by Numer, the Atlético de Goianiense female athlete's model polo shirt for 2016 is made with pure cotton fibers, providing light and comfortable fabric, ideal for fans to show their passion for the team. 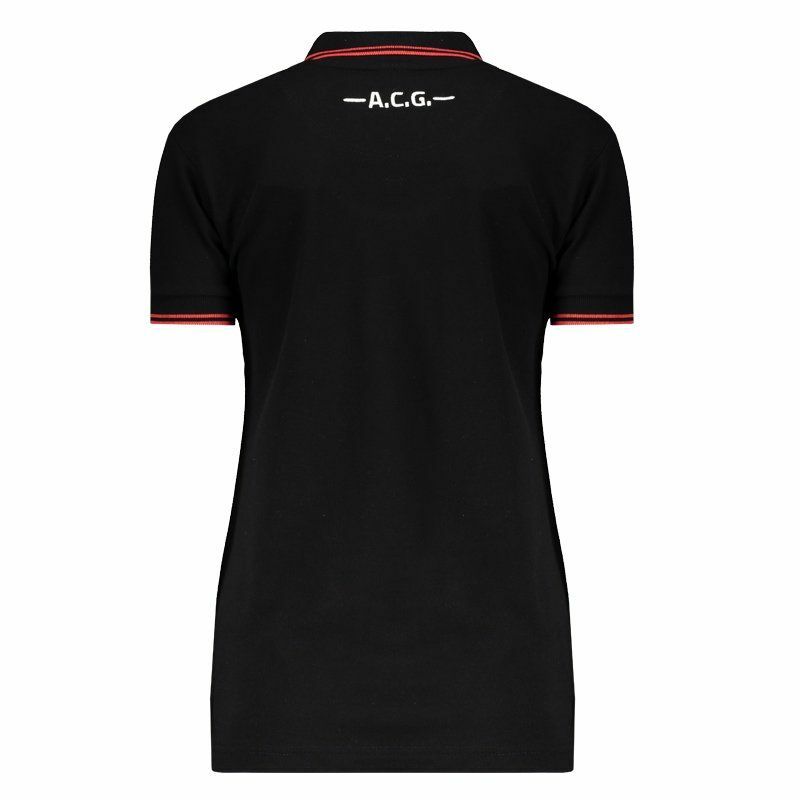 The design consists of black color with red trim, as can be seen in the rib knit cuffs and collar, which in turn is buttoned polo. The team's badge appears embroidered on the left side of the chest. Already opposite the logo of the supplier brand is seen. 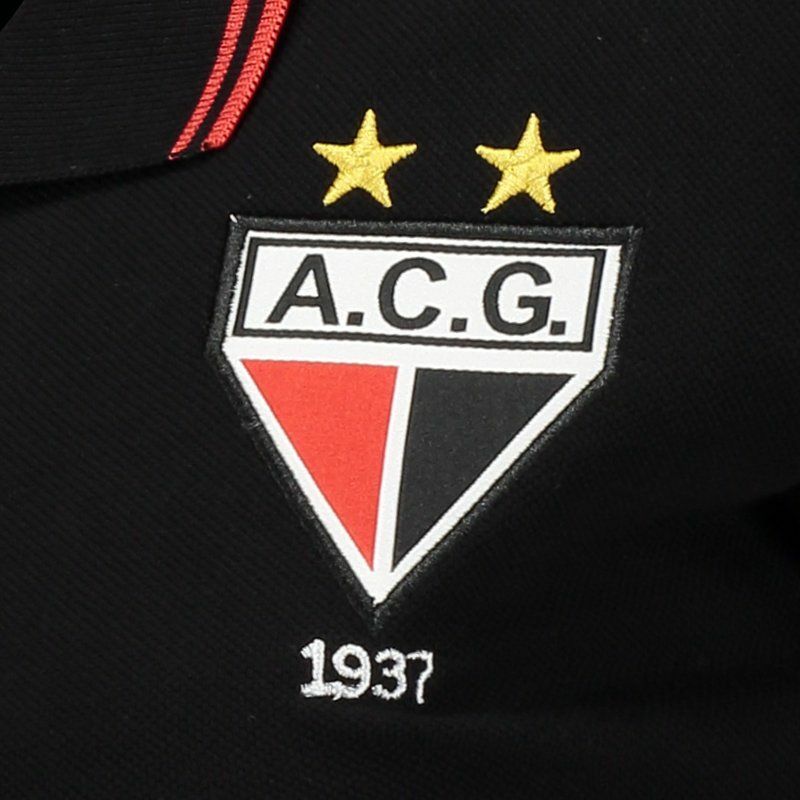 In addition, in the back, the acronym of the club is embroidered in black, just below the nape of the neck. Finally, to complement the details, a small opening in the sides give greater freedom to the movements.